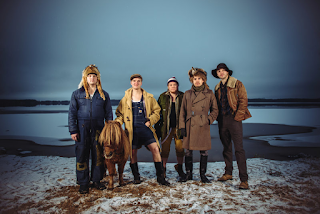 Steve ‘n’ Seagulls are back with new studio album, ‘Brothers In Farms’, set for a September 9th release on Spinefarm Records! 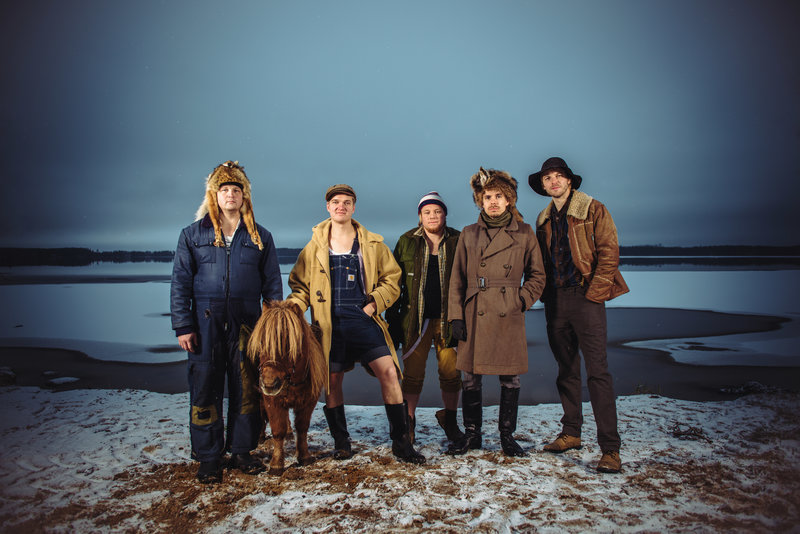 The follow-up to 2015’s ‘Farm Machine’, also issued via Spinefarm, this latest outing sees these Finnish sons of the soil delving into the world of original material for the first time, although the majority of the tracks continue to be covers of rock & metal classics… indeed, the lead single / video has now been confirmed as a ‘hillbillified’ version of Iron Maiden's ‘Aces High’; this is slated for digital release on July 21st, with the video following on August 3rd. Not only are these skilled musicians a genuine YouTube sensation, notching up tens of millions of views, they have also taken their ‘badass bluegrass’ all over the world, showing that their signature re-workings can be extremely effective, both live and on record. 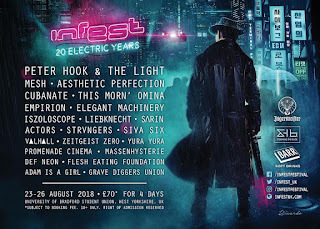 Last year, there was an official ‘Steve ‘n’ Seagulls Day’ in Colorado, USA, and the band will be returning Stateside for a comprehensive run of headline dates this autumn. Never Mind The Bullocks. Let the bluegrass metal mayhem continue!